Yazmyn Hendrix is a solo artist originally from London who uses mainly her voice, some percussion, and various effects pedals to create her musical environment. She’s an experimental multi-genre singer and songwriter who writes simple songs about complex things; love, life, reality and dreams. Yazmyn is synaesthetic, meaning she associates each song, each word and each instrument with colours and textures; this gives her an original perspective when writing and performing. 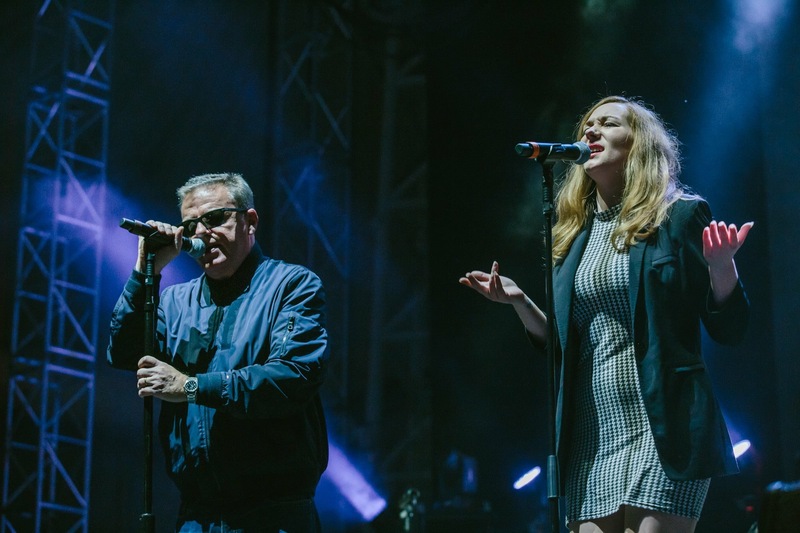 Suggs and Yazmyn at the House of Fun Weekender 2018. 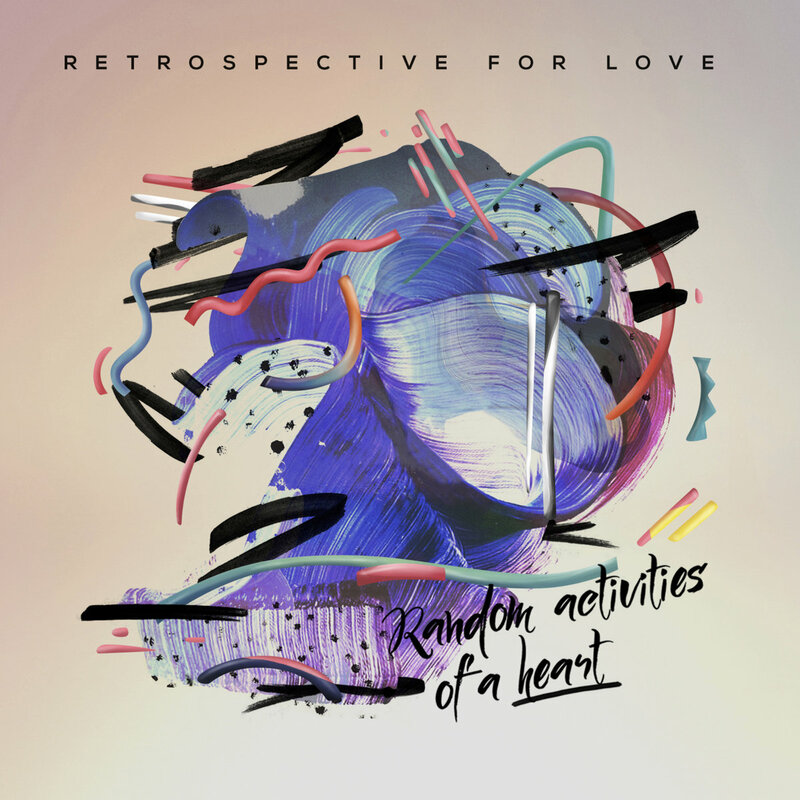 Yazmyn collaborated with Retrospective for Love on their single, ‘Let Me Know’ from their debut album, ‘Random Activities of the Heart’. The track is a carefully crafted groove with lyrics loaded with romanticism and nostalgia, allowing their sound to dabble in delirious déjà vu bringing you back to the first time you ever felt heartache. Retrospective For Love is a satisfying new sound for a fresh generation of soul lovers. Hailing from the sun-drenched Mediterranean island of Sicily, vocalist, MC and producer Davide Shorty gathered a tight knit family of similarly soul-centric musicians from his homeland, along with superbly poised Parisian co-vocalist Leslie Phillips. With Retrospective For Love, a special force in music was born. A union of beautifully crafted jazz and soul vibes have enveloped a collaboration with Mrisi. ‘In a Moment,’ the first track to be released online from debut EP ‘Mamela,’ gathered the attention of many, including the likes of Rag N Bone Man, who shared the live video on his Facebook page. 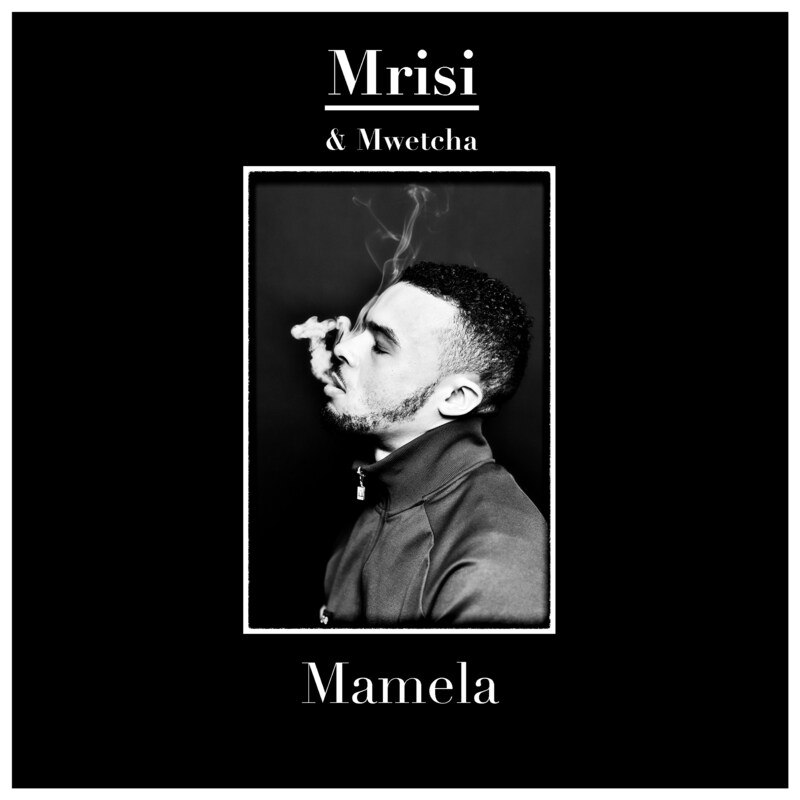 A live recording from Mrisi‘s mother’s house, ‘Mamela’ is a work of resilience and conscience; it has the ability to make us realise how much impact our words can have. Watch this space for more to come from the pair. Pianist, rapper and producer Mrisi is a multifaceted artist with a varied musical background, by which the development of his sound has sought to unify these areas of influence. This has included a range of sounds from traditional South African music to Jazz piano and grass roots Hip Hop. Over the years, this has enabled him to perform at the Glasgow Commonwealth Games, The Brighton Fringe Festival, Sofar Sounds and all over the UK and in South Africa. Following on from ‘Mamela’ he has teamed up with vocal duo Mwetcha, (Scarlett Fletcher and Sylvia Mwenze).